SK’s son died after he crashed his Porsche Cayenne 911 Turbo S along Southern bypass on April 26th. 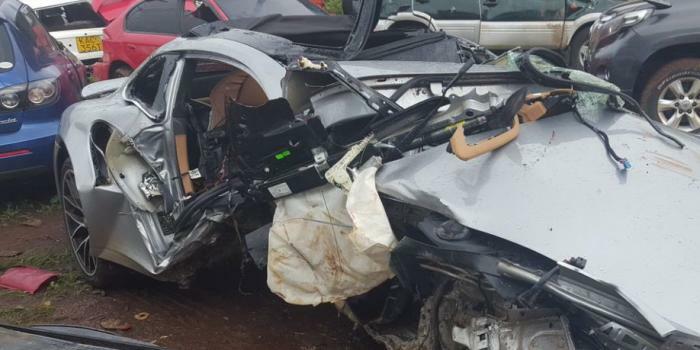 The multi-million shillings German machine John was driving was totally wrecked in the accident. John was reportedly speeding when the accident happened. The deceased was in the company of a woman believed to be his girlfriend, who survived the crash. 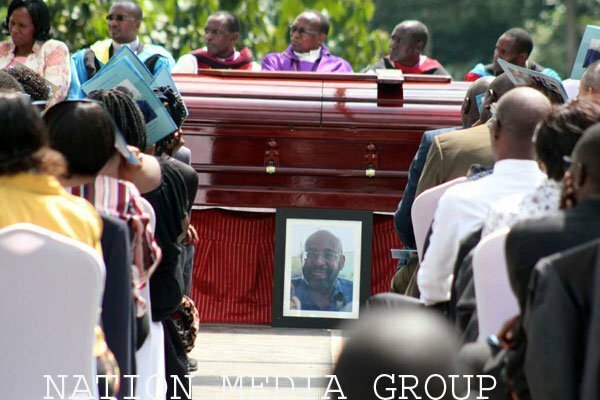 The Macharia family held a burial for their fallen kin at their rural home in Gatanga, Murang’a county on Thursday April 3rd. The ceremony in Ndakaini village was attended by president Uhuru Kenyatta, Raila Odinga, DP William Ruto and several other politicians. 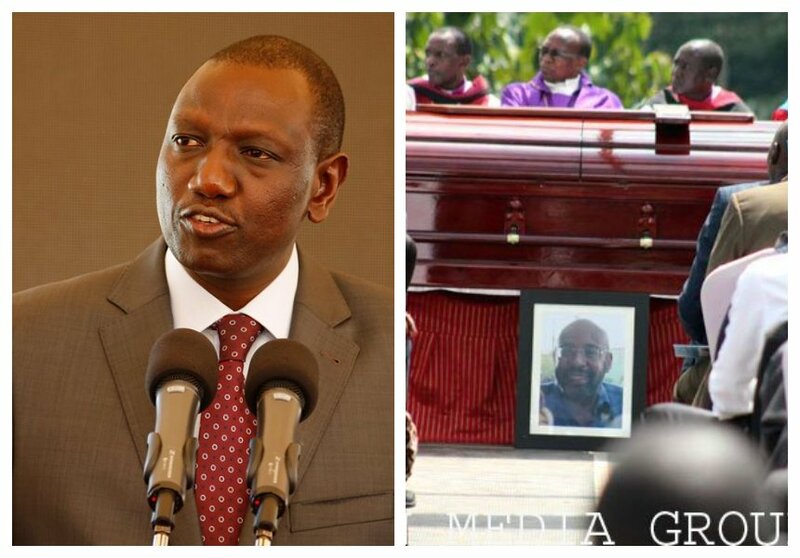 Ruto told mourners that his son was involved in a minor crash on Southern Bypass at the same spot where John Macharia crashed his Porsche. The DP said his son’s accident only happened a month ago. He further urged motorists to drive carefully to avoid crashes.